Walterboro, S.C., Lodge No. 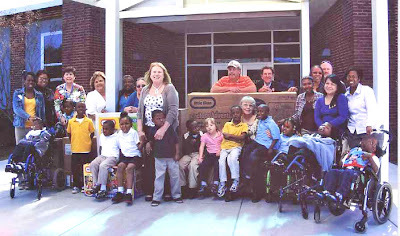 1988 used its Gratitude Grant to partner with a local school for kids with disabilities. The Lodge purchased adaptive playground equipment, including swings, picnic tables and a playhouse. 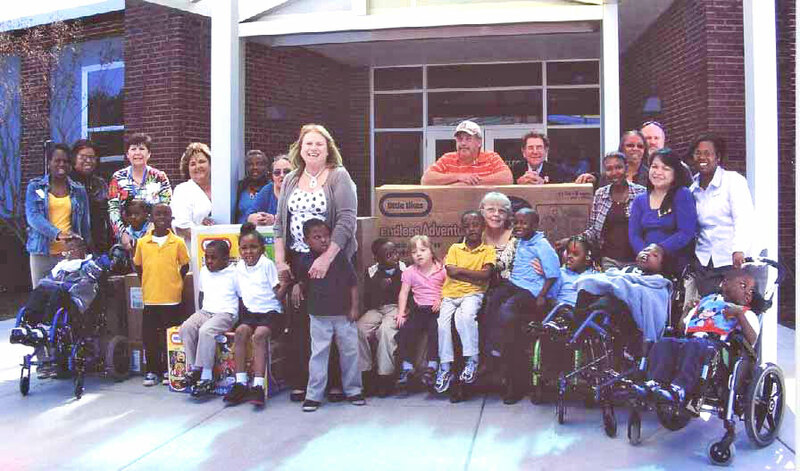 Above, Lodge members pose with the kids, who are thankful for the Elks’ serious commitment to playing around.